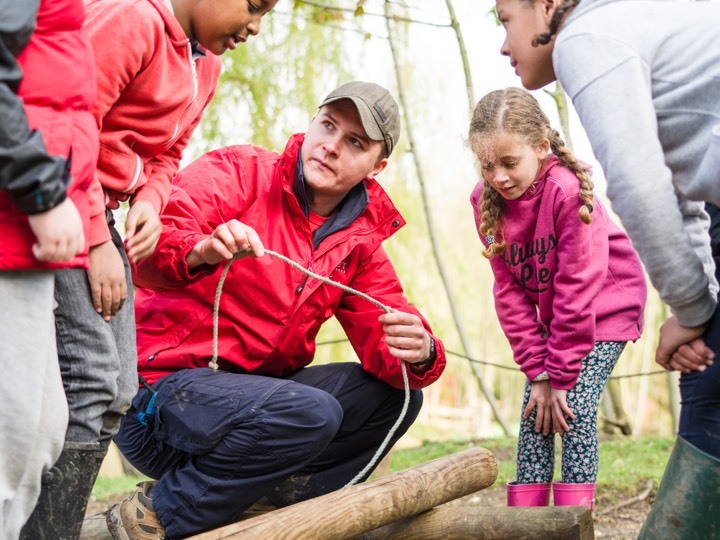 At 2nd Abingdon Scouts, we believe in preparing young people with skills for life. We encourage our young people to do more, learn more and be more. Each week, we give over 100 young people the opportunity to enjoy fun and adventure while developing the skills they need to succeed. AGM followed by a social. Details to be confirmed. Details to be confirmed nearer the date! We are always looking for adult volunteers, new committee members and casual volunteers. Even if you can only spare a few hours during the week or at the weekend, your help is greatly needed and appreciated!